Updated Wednesday April 22, 2015 by GYFC. 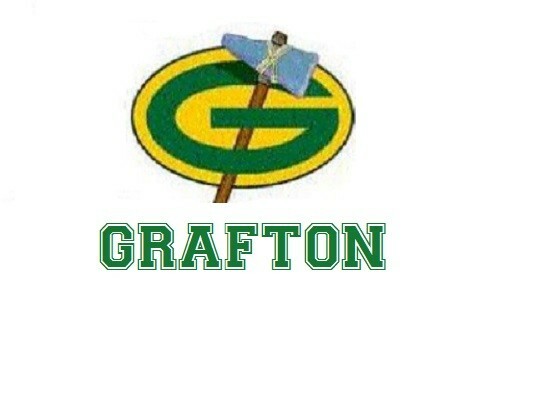 Welcome to the home of Grafton Youth Football and Cheer! Grafton Youth Football and Cheer (GYFC) is a proud member of Central Mass Youth Football and Cheer, a division of American Youth Football. GYFC is excited to be a part of this age/grade level based football and cheer organization.